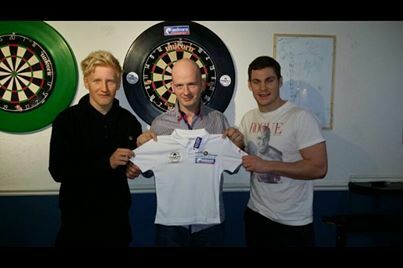 Cueball Derby are extremely proud to host the Jamie Caven Darts Academy. Taking place every Wednesday evening from 6:30pm to 8:30pm the academy is aimed at improving youngsters abilities in every aspects of darts as well as improving all round personal confidence. 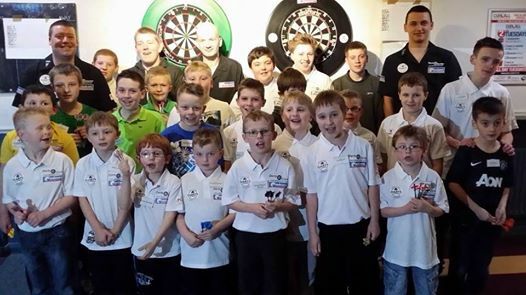 Having an incredible 40 members so far, with ages ranging from 6 to 16, The Jamie Caven Darts academy is proud to say they hold the highest number of members in all of the Steve Brown academies set up across the country. Cueball Derby are also proud to have 5 custom built dart booths for all of our customers to use free of charge. So whether your coming down for a friendly throw with mates or wanting to host a darts tournament look no further than Cueball Derby.